Dengue And Chikungunya: The Deadly bite! Monsoon, the season of rain in India is just round the corner and it not only relieves people from the scorching heat of summer but also brings with itself spiraling of diseases such as Dengue vs. Chikungunya. The annual number of Dengue and chikungunya cases in India is increasing at an alarming rate. One recent estimate indicates 390 million dengue infections per year, of which 96 million manifests clinically. Another study, of the prevalence of dengue, estimates that 3.9 billion people in 128 countries are at risk of infection with dengue viruses making it a matter of serious concern. Dengue is a mosquito-borne viral infection. The global incidence of dengue has grown dramatically in recent decades. Severe dengue was first recognized in the 1950s during dengue epidemics in the Philippines and Thailand. Dengue is much more common and fatal than Chikungunya. Earlier chikungunya was considered as Dengue only. It was first was first detected in 1952 in Africa following an outbreak on the Makonde Plateau. This is a border area between Mozambique and Tanzania. Chikungunya virus was first isolated by RW Ross in 1953. Chikungunya was never considered a threat in India but the increasing cases create an alarming situation. Identifying the exact disease is critical since Dengue is much more dangerous and may need emergency medical intervention. Dengue and chikungunya both are viral diseases with very similar symptoms. 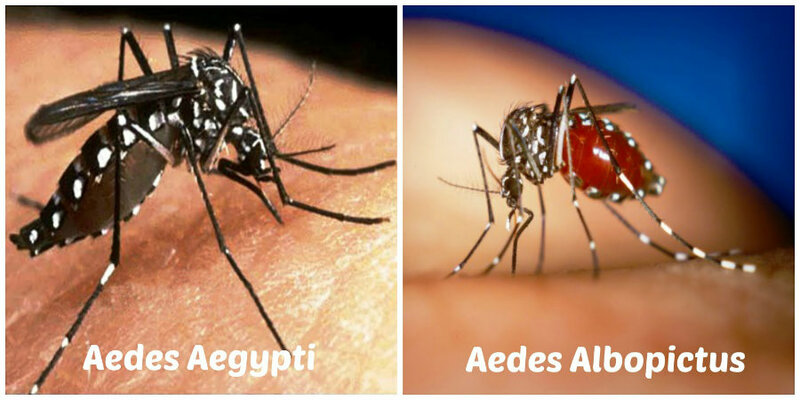 Both are mosquito-borne viral diseases. Dengue and Chikungunya both have the same vector for transmission of their viruses i.e. 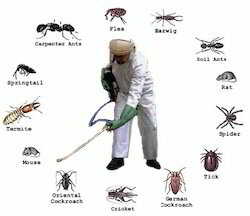 some species of Aedes mosquitoes. Aedes aegypti and Aedes albopictus are the species of Aedes mosquitoes responsible for transmitting Dengue and Chikungunya viruses. The virus is transmitted to humans through the bites of infected female mosquitoes. After virus incubation for 4–10 days, an infected mosquito is capable of transmitting the virus for the rest of its life. Dengue and chikungunya both are viral diseases but are caused by different viruses. Chikungunya is caused by a Togaviridae alphavirus, while dengue is caused by a Flaviviridae flavivirus. Dengue has an incubation period of 3 to 7 days and disease duration varies from 4 to 7 weeks whereas chikungunya has an incubation period of 1 to 12 days and disease duration varies from 1 to 2 weeks. The initial symptoms of dengue are fever, joint pain, headache, rashes. On the other hand, the initial symptoms of chikungunya comprise of fever, joint pain, muscle pain, headache, eye infection, rashes. In dengue, rashes are usually limited to face and limbs whereas in chikungunya there are rashes on trunk, face, palms, and feet. In dengue, there is muscle pain on the back, arms, and legs. Joint pain on knees and shoulders whereas in chikungunya join pains on hand and feet and swelling is present and the pain is high in the morning. Chikungunya joint pain may last for years causing the long-term quality of life issues and in dengue heavy bleeding may occur. There is no specific vaccine for either dengue or chikungunya but we can expect vaccines for dengue and chikungunya in near future. As they both are transmitted by mosquito bites so prevention from mosquito bites is the key. Prevention and control rely heavily on reducing the number of natural and artificial water-filled container habitats that support the breeding of the mosquitoes. Getting regular pest control and stop the breeding of mosquitoes and using repellents containing DEET, picaridin, IR3535, and oil of lemon eucalyptus or para-menthane-diol provide long-lasting protection. Rehydration is important in all cases of fever. Patients with severe dengue should be treated with parenteral rehydration and platelet transfusion. Fluid intake and complete bed rest are very essential. Careful clinical detection and management of patients can significantly reduce mortality rates from severe dengue and Chikungunya.